My night at the New York Philharmonic must have started something because I recently had the chance to turn an everyday errand into something pretty grand! A visit to Staples Flagship New York City Store in Manhattan to buy replacement Printer Ink Cartridges resulted in me being celebrated by a 20 piece orchestra! Before you say 'just another day in New York' I have to tell you it was pretty out of the ordinary! What few people know about me is that I've been a digital Entrepreneur in some form or another since late High School/early College, I've run a Graphic Design firm, a Translation and Transcription Service, and was running an internet professional association that went international in the late 90's! Your butterfly has been at this for a long time now lovelies; and in my latest career incarnation (or is that incarnations since it's way more than one thing I'm dabbling in at the moment): a Career/Life Coach, Freelance Writer, Social Media Consultant and of course Lifestyle Blogger. I'm no stranger to Office Supply stores that's for sure, but Staples does tend to always be my go-to, and before green became a buzzword, I was participating in the Staples Ink Recycling program since they first offered it! 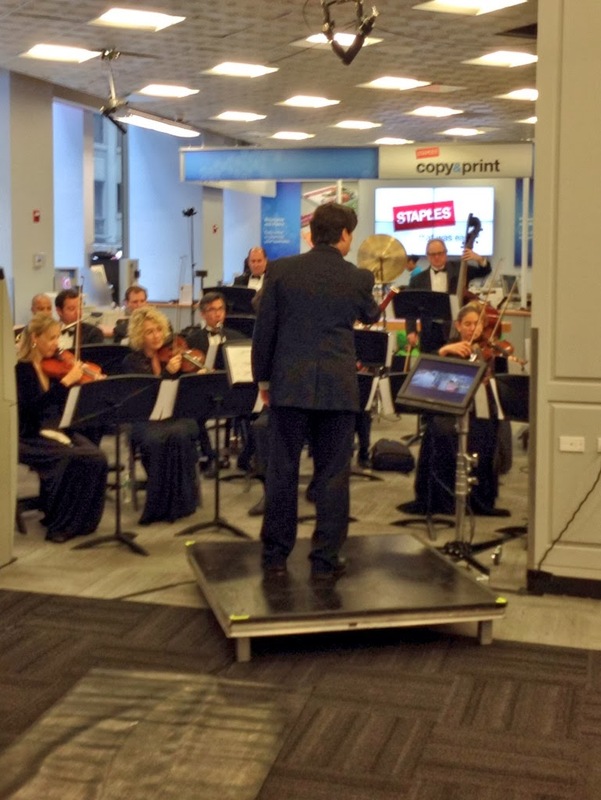 Ƹ̵̡Ӝ̵̨̄Ʒ - Each year Staples recycles 65 million ink and toner cartridges! Ƹ̵̡Ӝ̵̨̄Ʒ - You can hop on the Reward train and join Staples Rewards where members printer ink cartridges and toner supply orders SHIP FREE when ordered online + members can earn 5% back in Staples Rewards! Ƹ̵̡Ӝ̵̨̄Ʒ - $2 in Staples Rewards for EACH ink and toner cartridge recycled. While the nature of my entrepreneurial endeavors may change and fluctuate, the one thing I know for sure is that I can find what I need to keep my home office supplied in style with Staples! Did you know they re-designed their site? Making it easier to navigate and find your rewards, with a faster search and checkout and MORE products and deals! You can use the hashtag #newandimproved to tweet @Staples and let them know what you think of the new site! Use the rafflecopter form below to enter for the chance to win a $100 Staples Gift Card! Use it to purchase Office Supplies or Holiday Gifts, the choice is YOURS! What will you buy if you win the $100 Staples Gift Card Butterfly? FTC Disclosure: Staples has provided Ascending Butterfly a gift card for Editorial Consideration and is providing one Ascending Butterfly reader a gift card as well, however all opinions are 100% my own. I am disclosing this in accordance with the Federal Trade Commission 16 CFR, Part 255 - Guides Concerning the use of endorsements and testimonials in advertising, you may visit our full giveaway and disclosure page for complete policy information. Ascending Butterfly and giveaway sponsors are NOT responsible for lost, late, or mis-directed mail, one entry per household. Great Choice! I have been eyeing that tablet myself, torn between that one and the new iPad Air! i was looking a the Ipad as well. I really need something smaller for conferences. @benz1171 - Don't forget to bring your old cartridges with you to Staples when you go to buy your new one, so you can nab the $2 discount! 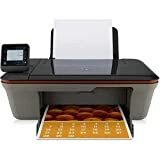 I would probably buy http://www.staples.com/HP-OfficeJet-Pro-8100-Printer/product_369450. I would buy the Epson T060 CMY Color Ink Cartridges (T060520-S) 3/Pack . I would buy their Samsung Galaxy Note 8! I've wanted one for awhile! I would definitely get some Avery® 8366 White Permanent File Folder Labels with TrueBlock™, 750/Pack! I would buy this label printer for my business. I would buy the HP® Officejet Pro 8600 e-All-in-One Printer. I would get the HP® Officejet Pro 8600 e-All-in-One Printer. I would use it for work and school. I think I would get this table Staples® Easy2Go Parsons Desk, Resort Cherry or least one of their tables. I'd buy a few memory cards. My daughter needs one of these! One thing I would buy is the Keurig® K-Cup Winter Variety Pack, 48 Cups/Pack. I need some ink cartridges for my printer and I could use some paper to print some coupons. For my husband for Christmas. I'd put it toward the Tempur-Pedic® TP8000 Ergonomic Mesh Mid-Back Task Chair, Black. I would use it to buy the Staples® Montessa™ Luxura® Managers Chair, Brown. I need a new office chair, badly! I would use it for ink for my printer. Ink cartridges is what I'd buy. We can always use some of this. I would get the TomTom Start 45M GPS Navigation! Ours broke somehow! This would be a great replacement! I would use the card for ink cartridges. I would use it on ink refills and paper. I print so many things that I go through it quickly. I would get this chair. I need a new one badly! 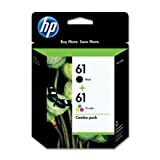 I need inkjet cartridges for my printer & could use some software products too.